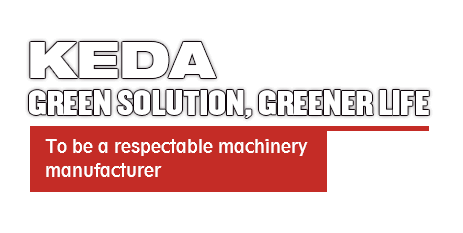 KEDA, established in 1992 and went public in 2002 (Ticker Symbol: 600499), is an experienced project organization and technology provider with more than 20 subsidiaries mainly in three fields: Building materials machinery (ceramic, wall material, artificial stone), environmental clean energy ( Coal gasification system, flue gas cleaning) and clean energy materials ( Lithium ion battery). 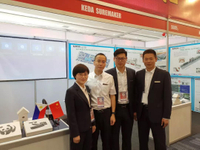 Until now, the KEDA group has owned 2045 patents. KEDA International commerce centre (Anhui base) is dedicated in offering considerate service to foreign customers. Happy Holi. May your life be filled with love, as fantastic as a rainbow. Welcome I.C.F. & WELKO S.P.A. to KEDA family! 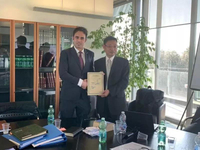 On February 28, 2019, KEDA successfully acquired 60% of I.C.F. & WELKO S.P.A.'s equity, making it a controlling subsidiary of KEDA. Welcome WELCO to KEDA family! 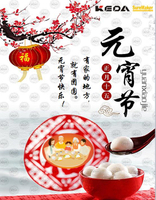 Lantern Festival is one of the traditional festivals in China. The arrival of Lantern Festival means the end of Spring Festival. In the new year, all KEDA employees wish the merriest of Lantern Festival to you and your family, and we wish you happiness and prosperity in the days ahead! 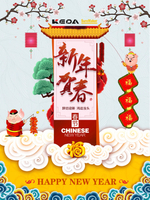 Today is Chinese new year, may your New Year be filled with special moment, warmth, peace and happiness, and wishing you all the joys of new year. 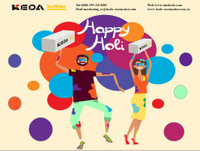 KEDA Invites You To bauma CONEXPO INDIA 2018 !!! We will exhibit at bauma CONEXPO INDIA held during December 11 to 14, 2018 at the HUDA Grounds, Gurgaon near Delhi. We will display our new products and present advanced solutions on the show. Our booth is Hall 2 , A16. We are looking forward to seeing you on our booth. 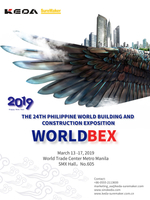 We will participate in WORLDBEX (Philippine World Building and Construction Exposition) held during March 13 -17, 2019 at World Trade Center Metro, Manila.If you are interested in establishing an Autoclaved Aerated Concrete Plant for producing lightweight block or wall panel.Welcome to our booth in SMX Hall, BOOTH NO. : 605-606. We are looking forward to meeting you in WORLDBEX. Happy New Year!May the happiness and success around you today and always!